The Geolandar G95A HT/S Yokohama tyre has been designed, tested and tuned to the specific requirements set out by Subaru, to give you the best possible driving experience. 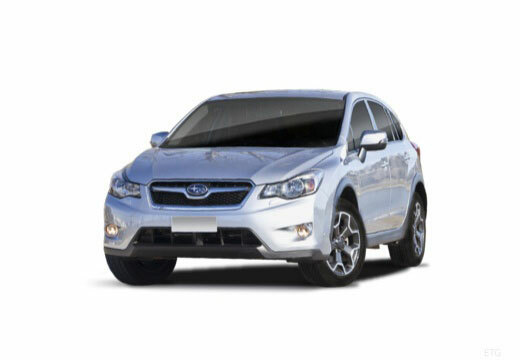 These original equipment YOKOHAMA tyres have been designed, tested and tuned to the specific requirements set out by Subaru, to give you the best possible driving experience. so far so good - need to encounter some proper winter weather - hope my purchasing of winter tyres doesn't mean there is going to be a mild winter! extremely well, last set of tyres lasted over 40,000 miles but I do not throw the car round unless necessary which is possibly why they lasted well.